Employees, devices, and applications are no longer locked away inside the corporate perimeter. They’re on the web and on the go. Providing security for a new breed of anytime, anywhere workers and cloud-based applications requires a novel approach: a zero trust security model. Assuming that every user, request, and server is untrusted until proven otherwise, a zero trust solution dynamically and continually assesses trust every time a user or device requests access to a resource. 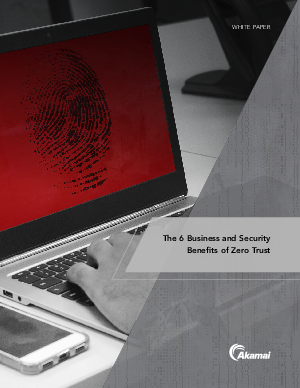 But zero trust offers more than a line of defense.